Greenbelt Baptist Church is a church that believes God’s Word— the Old and New Testament—is the authority that guides, shapes, and directs who we are as God’s people. From Scripture we learn that God is our creator, and He made us to worship and enjoy him. Everything we do as a church revolves around this. In our services we seek to extol the greatness, holiness, justice and love of God, as we revel in the gospel that tells how rebels can find redemption and restoration in Christ. If you live in or near Greenbelt and you are looking for a church home, we would love to have you join us one Sunday at 10:30 AM. All are welcome! We follow a wise and biblical precedent of expositional preaching, investigating and meditating on a book of the bible in the order God has revealed in His word. 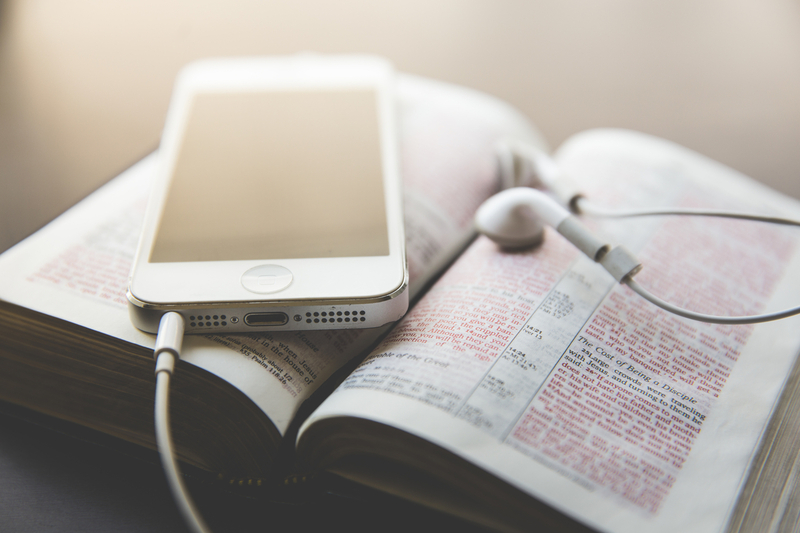 To hear recent sermons or subscribe to our sermon podcast, visit our recent sermons page. 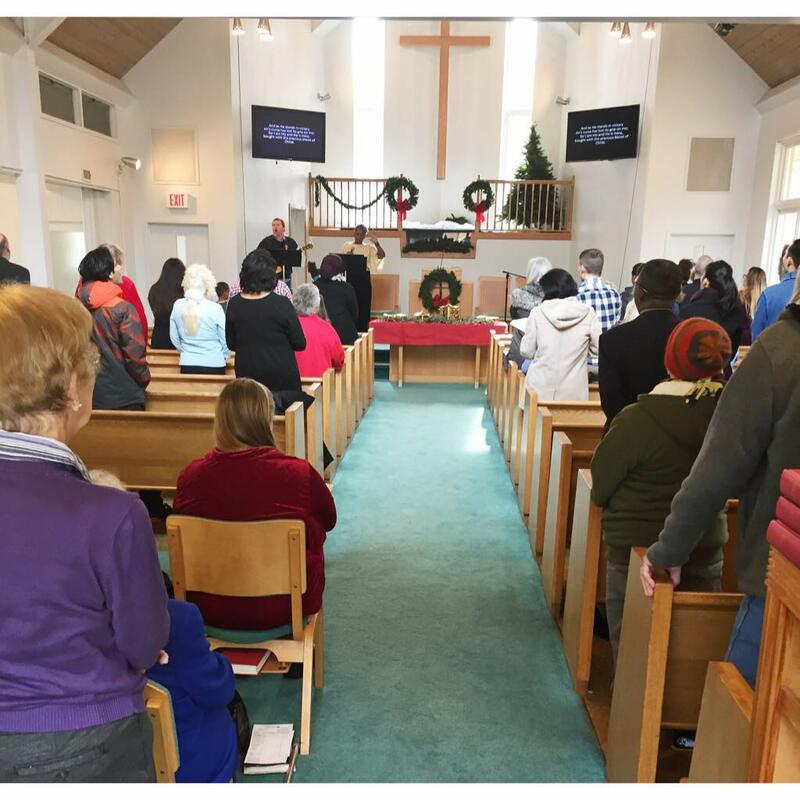 An important part of church, for both members and visitors, is having clear doctrinal statements that give precision to worship not only on Sunday, but through our entire lives. The reason for church and all existence. 22 points defining our faith. God's Word proclaimed by our elders. Names mean something. What does ours mean? 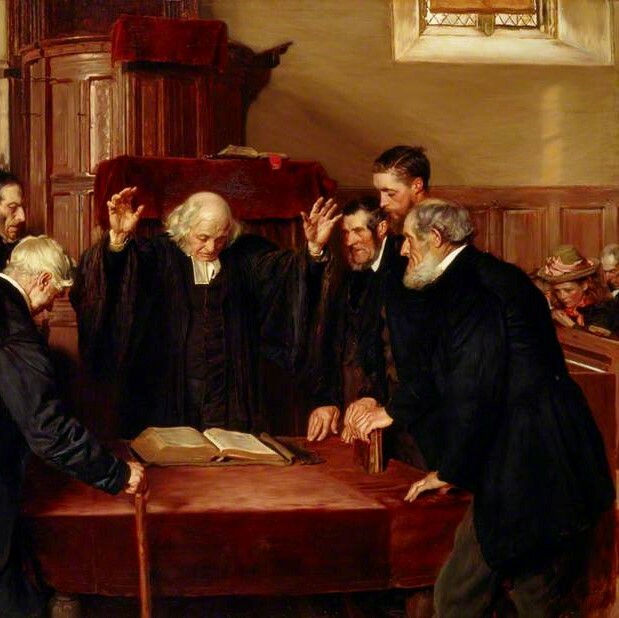 Why we employ the expositional preaching style. Recent thoughts from our elders. Looking for answers in the bible?